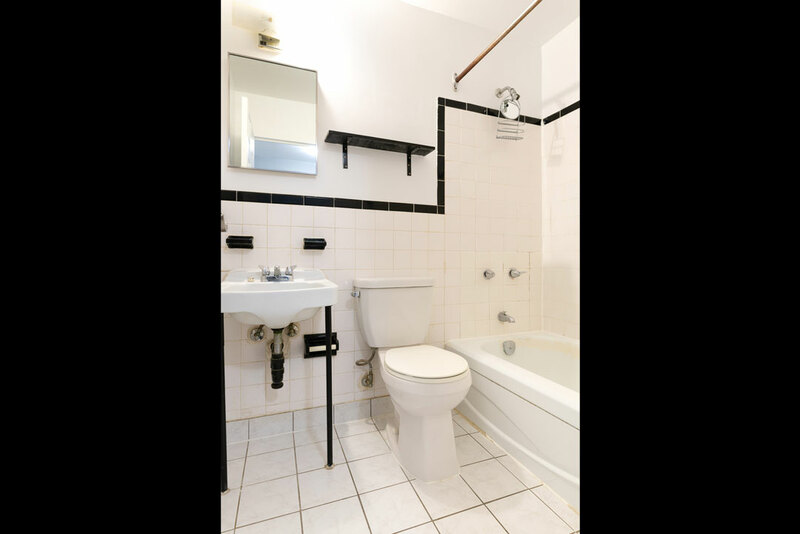 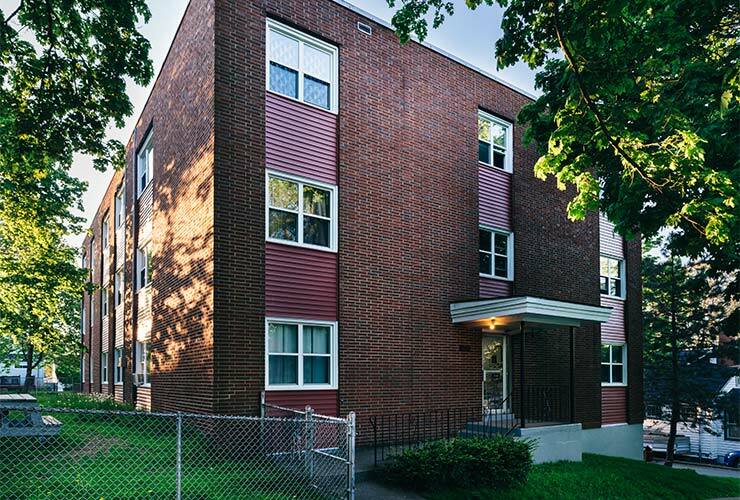 5375 Rector Street is perfect for those who want a community feel while still living in a trendy part of the city. 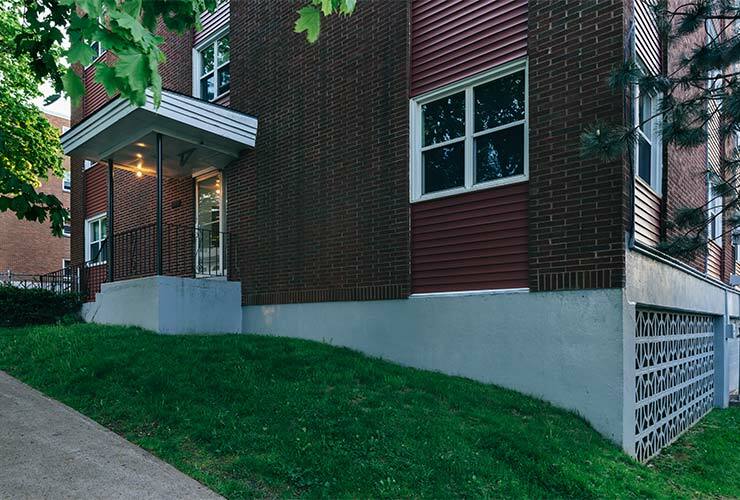 Located only steps away from Halifax’s historic Hydrostone Market, NSCC IT Campus, and the Halifax Shipyard, this building is in the centre of it all. 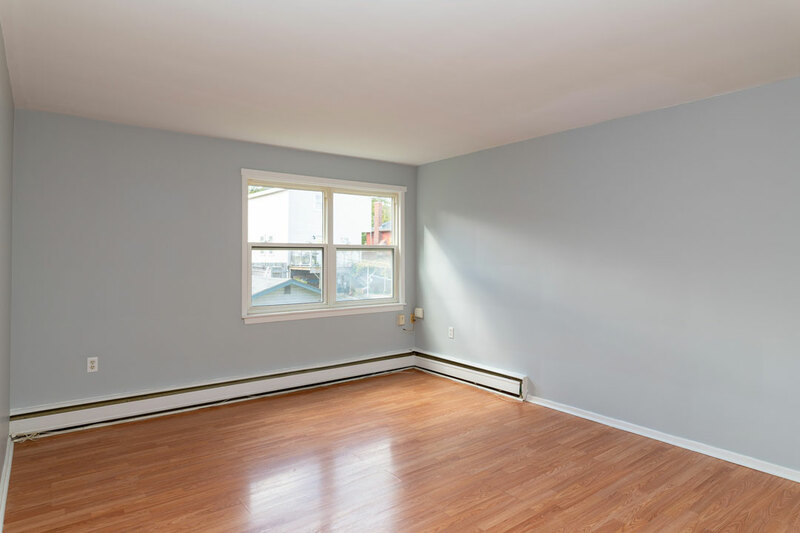 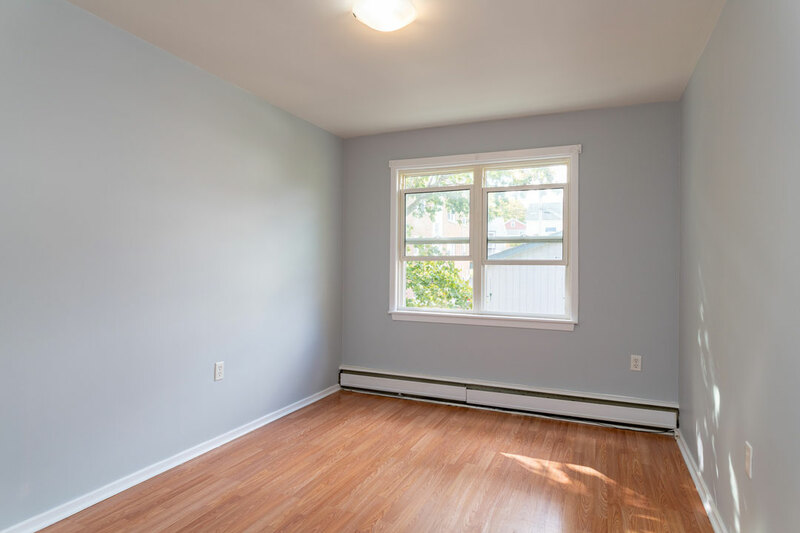 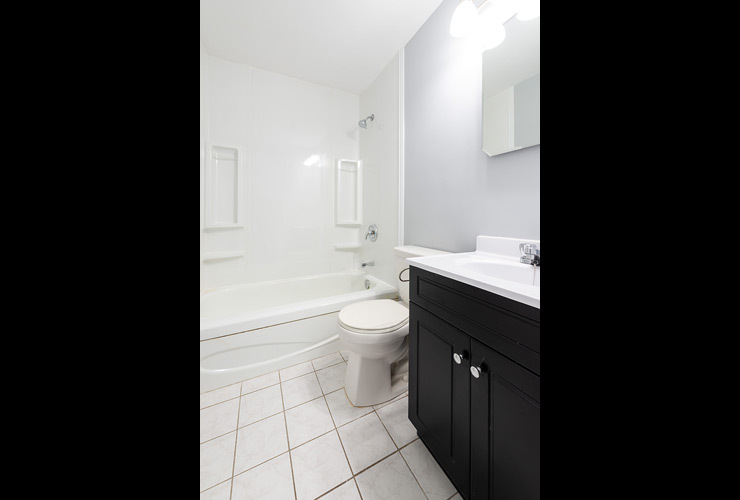 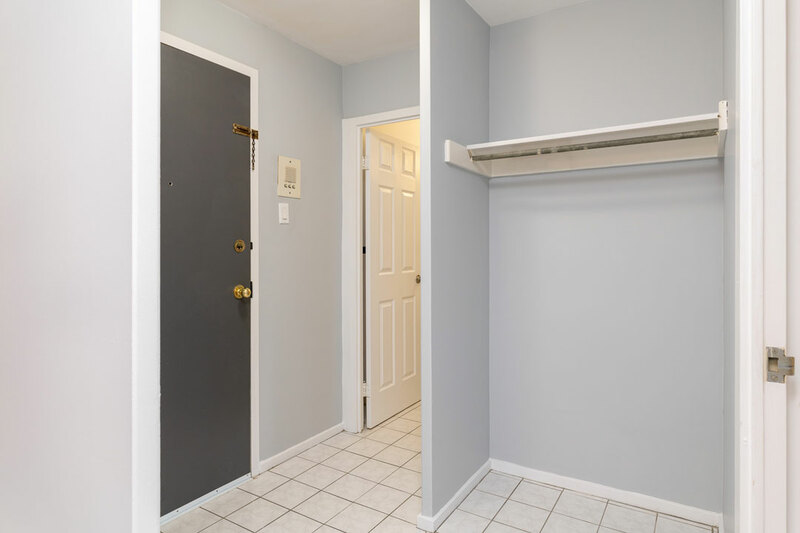 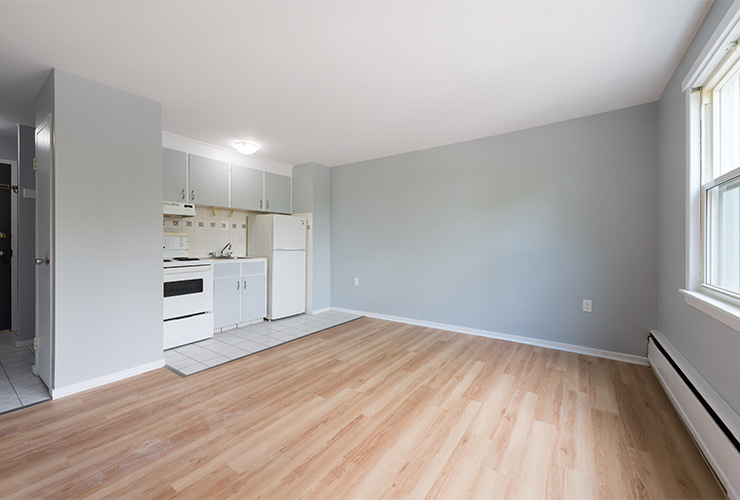 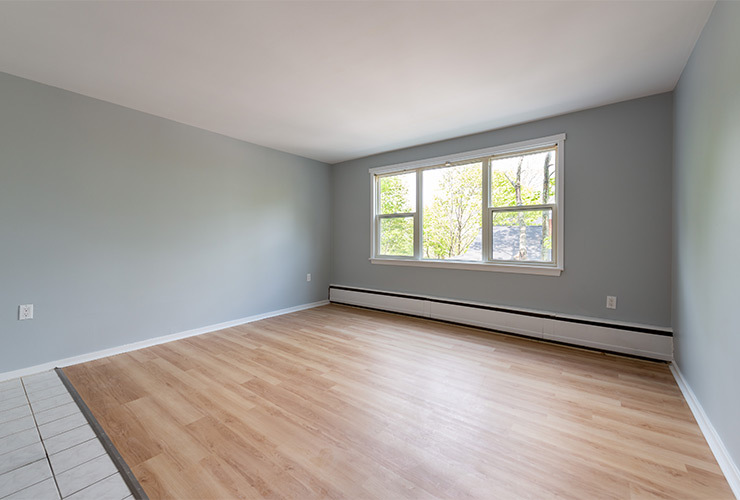 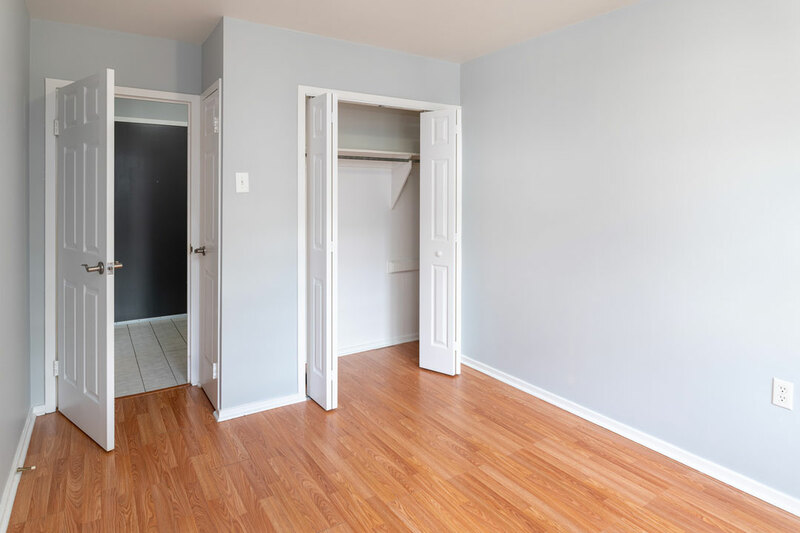 The building offers bachelor, one bedroom and two bedroom apartments that feature updated flooring and brand new windows that give you all the natural light your heart desires! 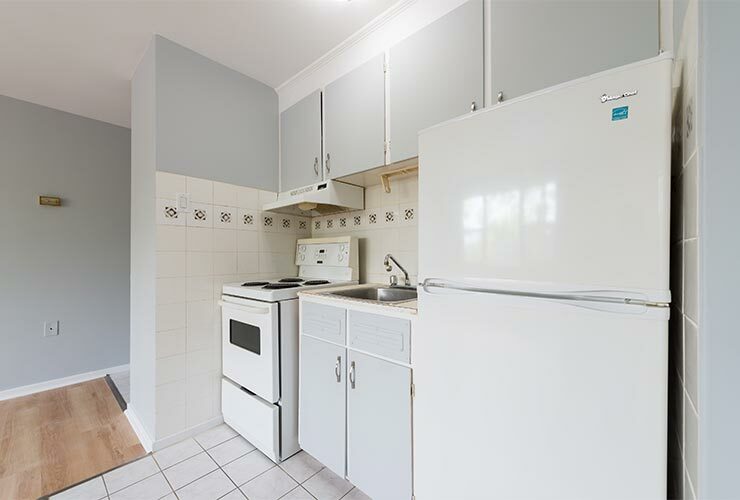 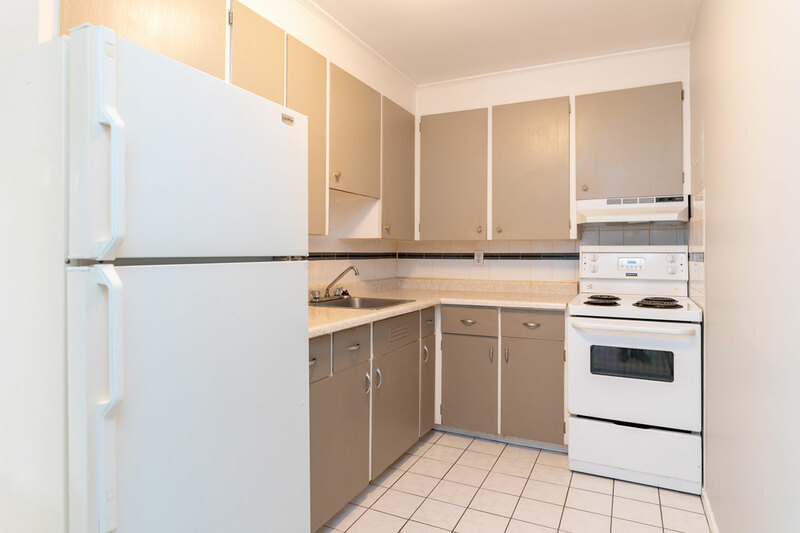 With onsite laundry, beautiful outdoor surroundings, and a top-notch management team, this building is perfect for those who love easy living at a fair price.